“Carter is an imaginative artist, a maker of objects that provokes thought by first engaging our senses, inducing us to speculation through visual pleasure and surprise.” – Mel Gooding, Art Historian. 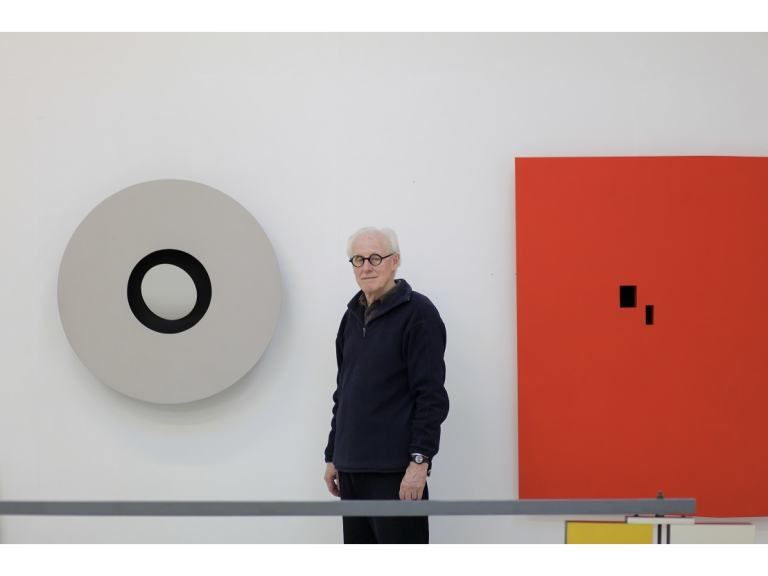 John Carter: Sight Lines runs from 30 March - 9 June 2019. The gallery is open Tues - Sunday, 11am - 5pm.